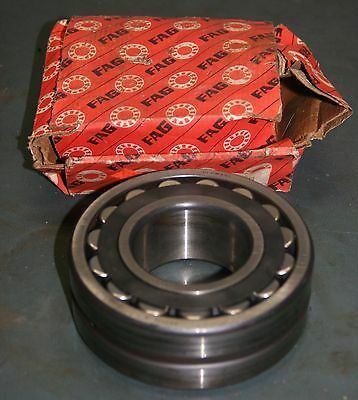 This FAG Very Light 6000 Series single row deep groove ball bearing with a sheet steel cage supports radial loads and axial loads in both directions. It is also suitable for high speed applications. 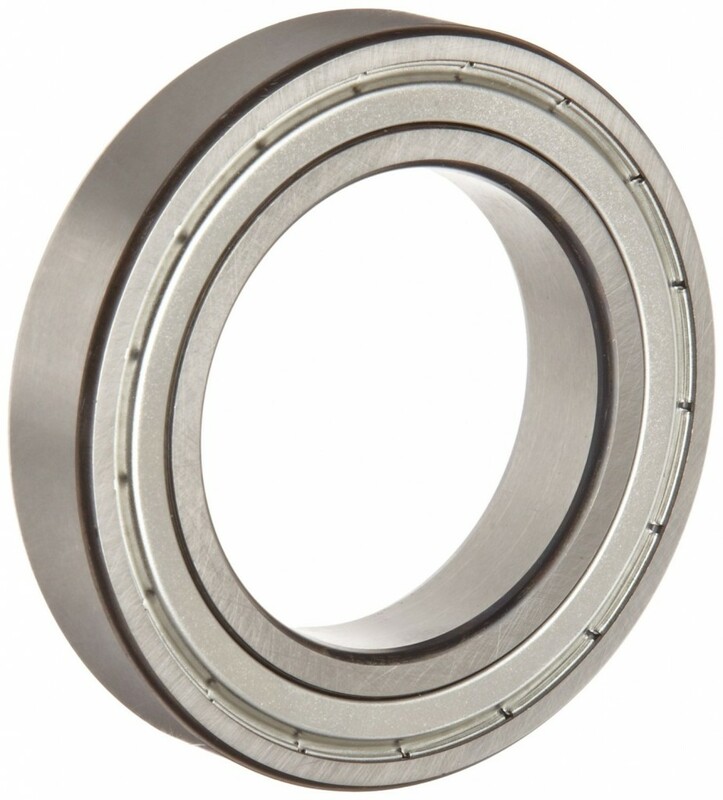 This bearing has a C3 radial internal clearance designation to indicate that the radial slack between the inner and outer rings is greater than the standard CN (normal) clearance. 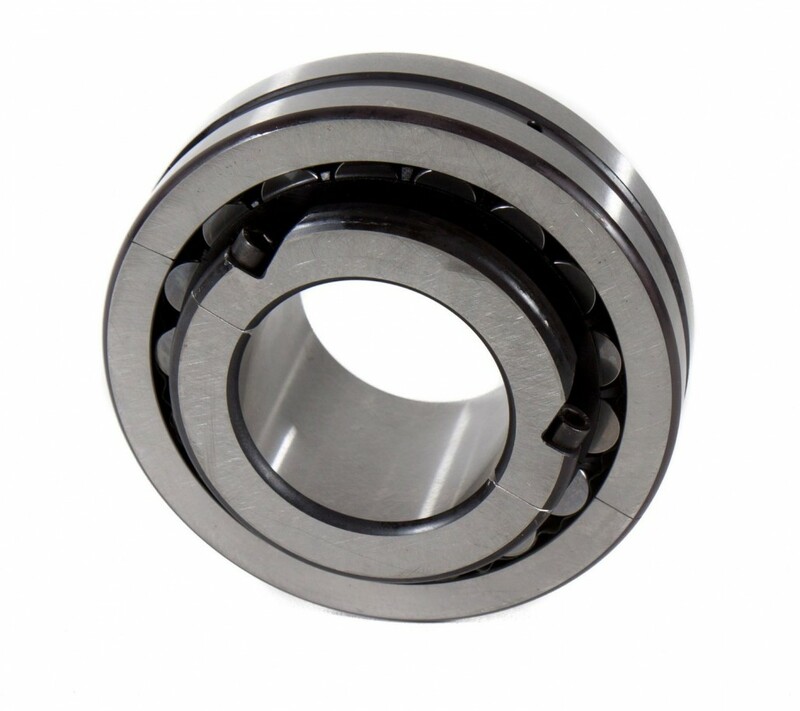 It allows for thermal expansion as the bearing supports radial loads and its balls, operating in the deep raceway geometry, reduce rotational friction. 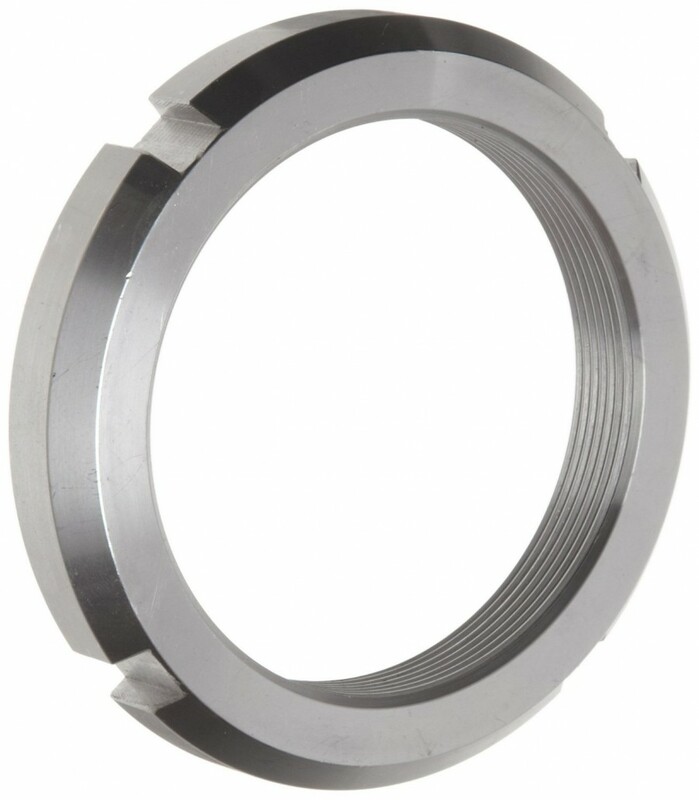 This bearing is rated “Very Light,” making it applicable for use in limited space applications where shaft sizes are large and the loads are not substantial, and it can be used to a maximum operating temperature of 120 degrees C/248 degrees F. The inner and outer rings and balls are made of a low-alloy, through-hardened chromium steel for durability, heat tolerance, and resistance to deformity under heavy loads, and the sheet steel cage prevents the balls from coming into contact with each other during use, reducing friction, vibration, and noise. 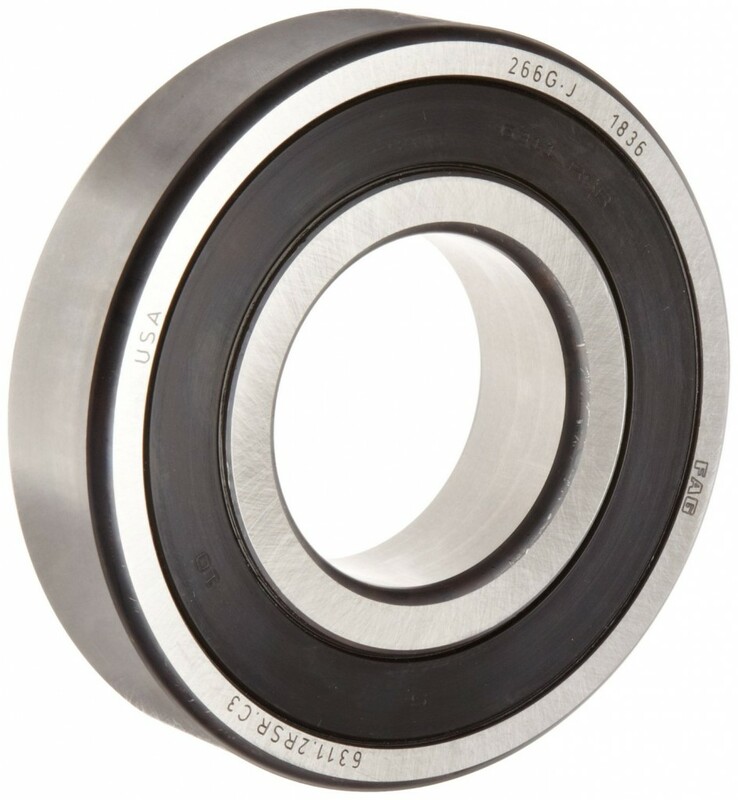 The bearing has a rubber seal on either side that is fastened to the outside ring, extends over the rolling elements and makes contact with the inside ring, keeping out contaminants such as dirt and grime. The seals also hold in a high quality lubricant applied during manufacturing that will last the lifetime of the bearing. This deep groove ball bearing is for use in various applications such as transmissions, motors, pumps, bicycles, inline skates, among others.